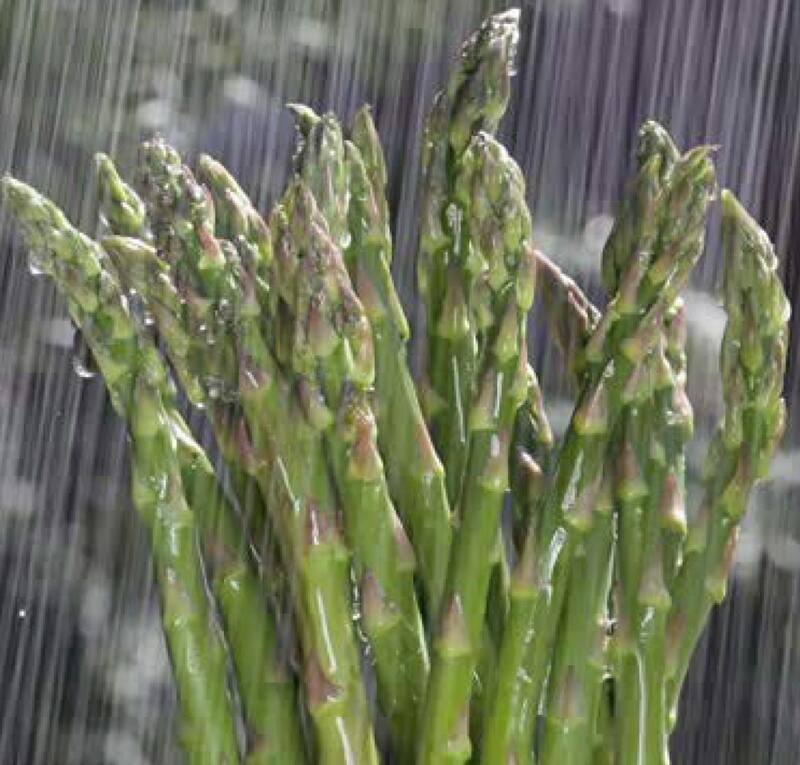 Good news: Due to our grower-partner relationships, we have asparagus from all regions to get us through transitioning seasons and mother nature. Harvest always strives to supply our customers with seasonally and sensationally fresh® ingredients. Call us to fill your asparagus order today!